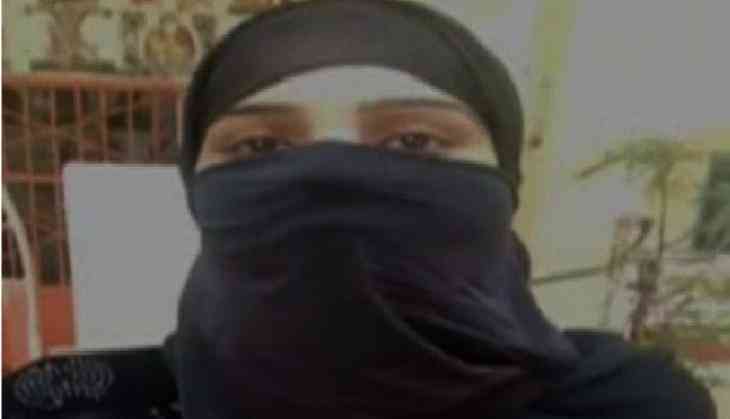 The sister of a triple talaq victim has warned Muslim clerics to adopt Hinduism if they don't set their house in order. 'Today I am young and why would I spend my whole life with the fear of triple talaq? It is better to embrace Hinduism and marry a Hindu man who would at least not destroy my life by uttering just three words,' she added. Modi had said on Sunday that candid discussions must take place on triple talaq, while clerics have said Muslim community should have the right to decide. Narendra Modi led National Democratic Alliance (NDA) union government is strongly battling to abolish the triple talaq practice among Muslims. The Muslim clergy has been opposing government's step terming it as interference in the religious matters of Muslims. Hindu Mahasabha general secretary Dr Pooja Shakun Pandey last week urged all triple talaq victims to join Hinduism if they wanted to lead respectful lives.